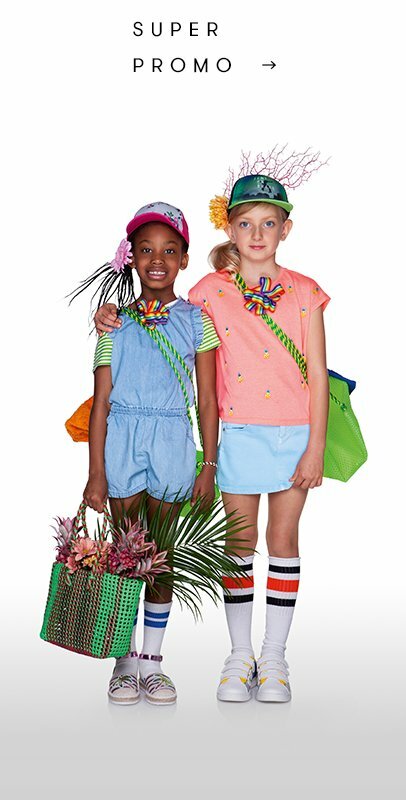 Colorful, versatile and practical, the new girls’ collection was conceived using the very philosophy that has always made Benetton women’s clothing stand out from the rest. The outerwear collection includes jackets and coats in tons of models and fits, classic rain coats, ultralight or heavy padded coats and parkas for any season. Made only of the finest quality yarn, knitwear headlines Benetton girls’ apparel: pullovers with inlays or solid colors, with applique or prints and cardigans with zipper or buttons, pairing with trousers and pants. 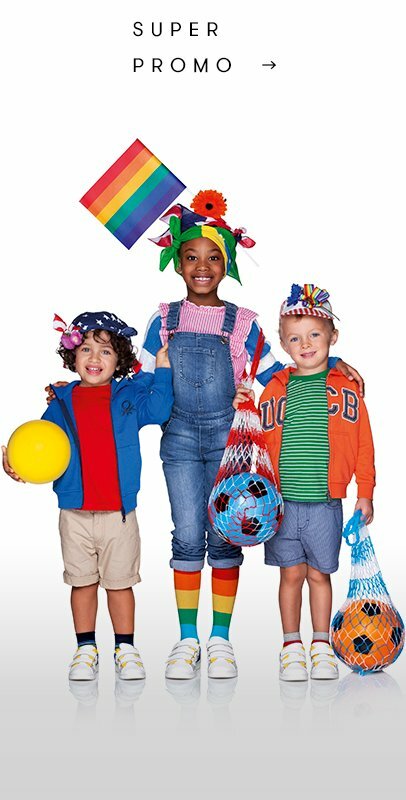 The new Benetton catalogue also offers up shirts and blouses with patterns or solid color, embellished by ruffles, frills and embroidery, along with dresses and jumpsuits in cotton, denim, lace or tulle, perfect for any occasion. For school and playtime, make way for polo shirts in piquet or jersey, t-shirts and sweatshirts with crew neck or hood and practical leggings. Accessoriesare a must-have: multi-color shoes, hats and adorable bags in tons of models. 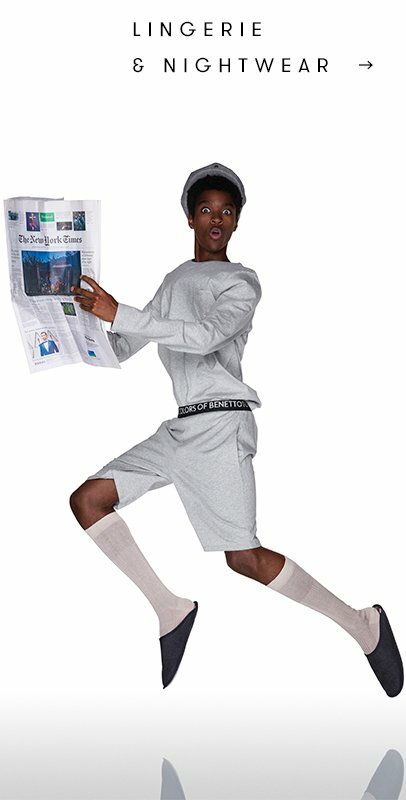 At home and at night the headliner is comfort: that’s when underwear and nightwear come into play from the Undercolors of Benetton collection, with pieces and accessories in natural delicate fabrics.